BEAUMONT, Texas -- U.S. Senator Ted Cruz's campaign has announced a Saturday rally at Edison Plaza in Downtown Beaumont. A Facebook post from the Jefferson County Republican Party says the senator will be joined by talk radio host and FOX News personality, Sean Hannity. According to the Jefferson County GOP party, the event is free, but registration is required. Click here for registration info. The Texas Senate race that has become one of the country's hottest - even as polls suggest it may not stay close. During a debate Tuesday night in San Antonio, Senator Cruz and Congressman Beto O'Rourke wasted little time laying into each other. O'Rourke, an El Paso congressman, has used record-setting fundraising and a background as a one-time punk rocker to attract heaps of national attention as he tries to upset Cruz and become the first Democrat to win statewide office in Texas since 1994. Polls this summer suggested he was staying within striking distance. But Cruz has more recently opened up around 10-point leads. O'Rourke had long stayed positive, but took Cruz to task on Tuesday for failing to criticize President Donald Trump over Russia's meddling in the 2016 election and said he didn't tell the truth on other issues. 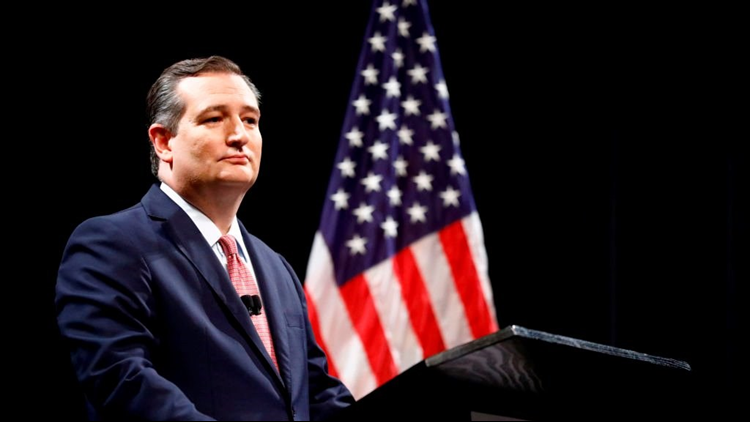 Cruz decried O'Rourke's "extreme views" on abortion.